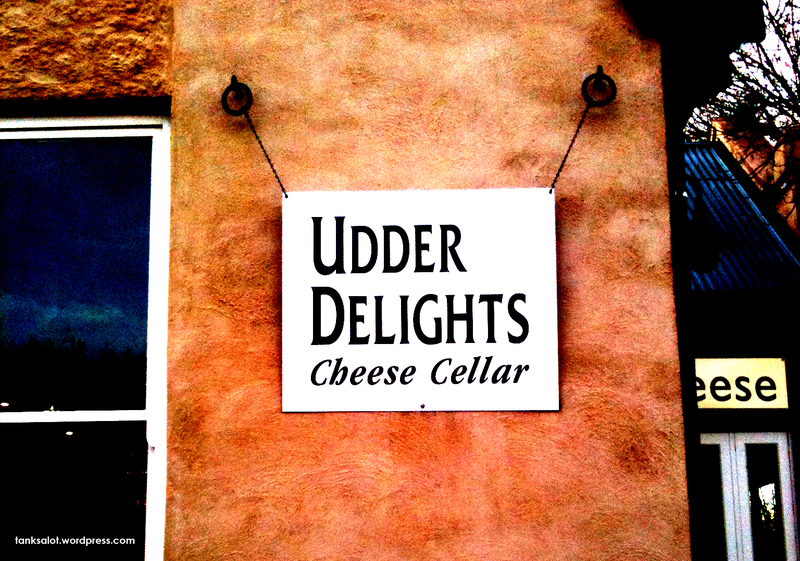 We’re back from a bit of a holiday with this cheesy Pun Shop Name for a cheese shop. 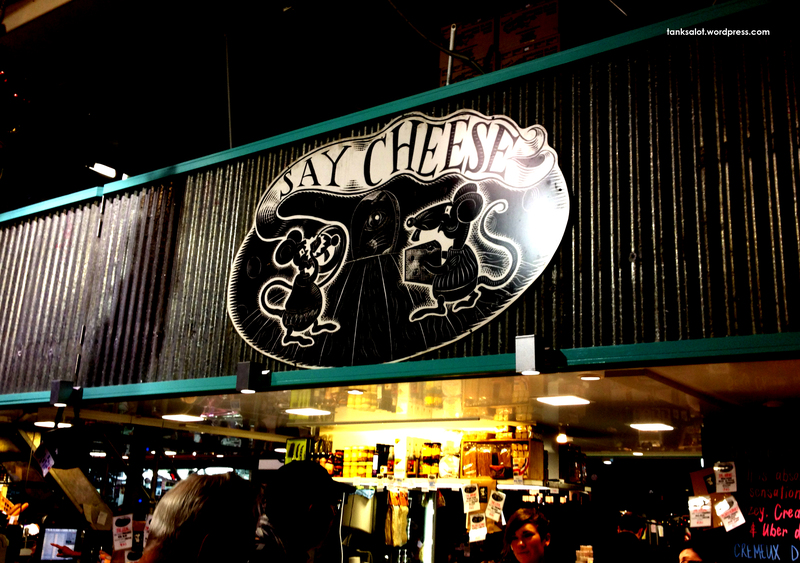 Spotted in the Adelaide Markets SA by Renée Keogh. Top Punter Georgia O’Brien spotted this cheesy PSN in Hahndorf SA. It’s udderly brilliant.